Julie Ford has represented newspapers, magazines, book publishers, authors, and television and cable networks, in libel, privacy and copyright litigation for more than 27 years. Her clients have included HBO, CBS, NBC, Texas Monthly, the Austin American-Statesman, The Texas Tribune, Simon & Schuster, Capital Records and Perseus Books Group. Julie has been listed in The Best Lawyers in America© in the field of First Amendment Law since 2007. She is also listed in Best Lawyers® for Litigation – First Amendment. 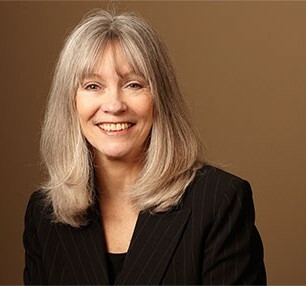 In addition to First Amendment and media defense, her trial and appellate practice also includes trademark and unfair business practices, water rights, real estate, general business and contract disputes.